In the multicultural world of the 21st century we are, more than ever, exposed to the vast variety of our fellow human beings. We have the chance to observe the amazing differences in the foods we eat, the fashions we wear, and the holidays and traditions we observe. Yet one subject that fascinates most of us on a cultural level is one that many of us are reluctant to discuss, as it calls the end of all these experiences, and that is the subject of death. Death is the one universal absolute that we all must eventually accept. Everyone in the world, whether rich or poor, regardless of race, age, gender or creed is going to die. Now, how you handle this statement, whether with utter horror or calm resignation, will depend a great deal on what culture(s) you were brought up in. Despite the fact that death is experienced in every corner of the planet, mankind’s approach to dealing with death is anything but generalized. On the contrary, different cultures of the world each have their unique ways of both viewing and accepting death. This diversity begins with the very definition of death itself. A typical explanation of death is “the permanent cessation of all vital functions: the end of life”, yet in some parts of the world death would be defined very differently. Some societies would classify death as something that occurs at a certain age, even though the body continues to function afterwards. Others consider death to occur when the soul detaches itself from the body, which may not happen until days after the body has shut down. Then there are the various ideas about what happens to people after they die. For example, in Hinduism death is something that is experienced multiple times by people as they reincarnate into new lives. Most Christian religions determine that once dead the soul must transcend to another plain forever, and that souls must account for their deeds in life before meeting their final destiny. Other viewpoints include the concept of the souls of the dead remaining on earth in spirit only, and involve customs for keeping the deceased happy while they are here. These different beliefs have certainly lead to different ways of mourning the dead. While it is usually common and expected for the survivors of the deceased to go into a mourning period, the methods for mourning will greatly differ. Some mourning periods take place the first few months after death occurs, others are a lifelong event. Different behaviors for expressing grief range from crying and withdrawal from social events, to celebration and expressions of happiness for the deceased’s moving on. The various customs and rituals surrounding the burial of the dead range from the practical to the bizarre, and encompass the values of their society. Factors that influence burial rites include religious views and the issues of public health and safety regarding the disposal of corpses. A particularly interesting rift in the cultural view of death is the one that exists between the western world and other countries. In western civilization death is often viewed negatively and is a subject of great fear and dread. It is considered taboo to even talk about death in most circumstances, especially around children. This bleak outlook is said to stem from western societies’ great emphasis on individuality and the value of personal achievement. Death being “the great equalizer” and the ultimate end of personal identity inspires the fear that one becomes insignificant and easily forgotten once one has passed on. Western cultures’ preoccupation with the pursuit of happiness also makes talk of death seem counterproductive. Ironically, this approach to the idea of dying has been shown to actually increase death anxiety for individuals. On the other side of the spectrum; in cultures with higher emphasis on the importance of tradition, community, and family, death is shown in a far more agreeable light. 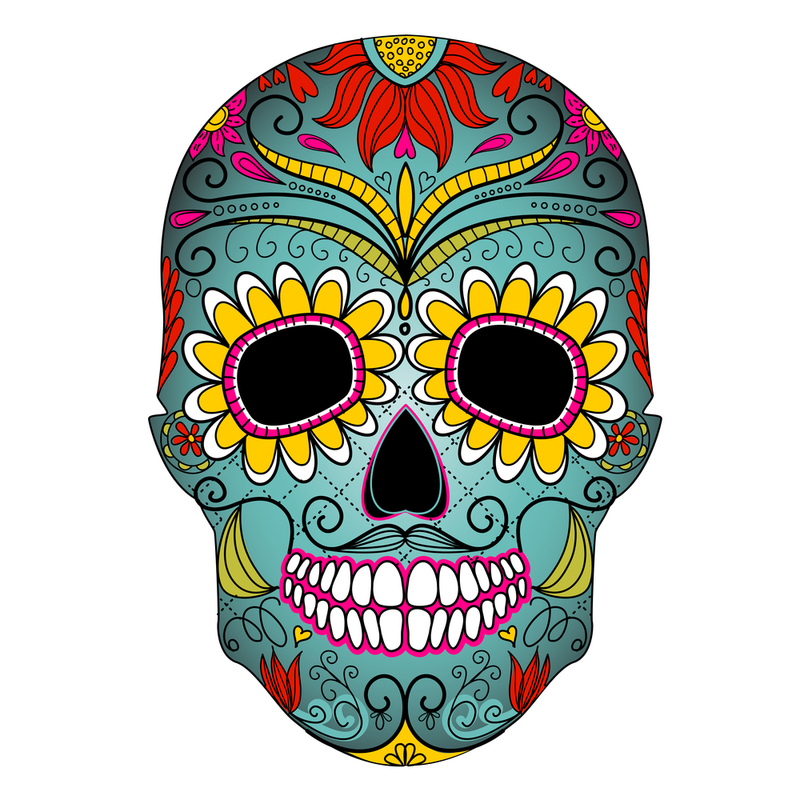 “Dia de Muertos” or “Day of the Dead”, one of Mexico’s most memorable holidays, portrays the dead as vital members of the community the same as the living. Children are an essential part of the holiday and are encouraged to discuss death and dying with their elders. Whole communities gather in graveyards to decorate the graves of their dead family members with flowers and to celebrate with them as though they were still alive. Asian civilizations’ devotion toward ancestors and family also embrace this more accepting and integrated view of death. Contemporary Halloween in the U.S., featuring flesh eating zombies and vengeful ghosts, stands as quite the contrast to Dia de Muertos’ iconic images of dancing, partying, and all-around-fun-loving-dead-folk. The fear of death, which is constantly with us, is said to be a driving force for many of our actions. 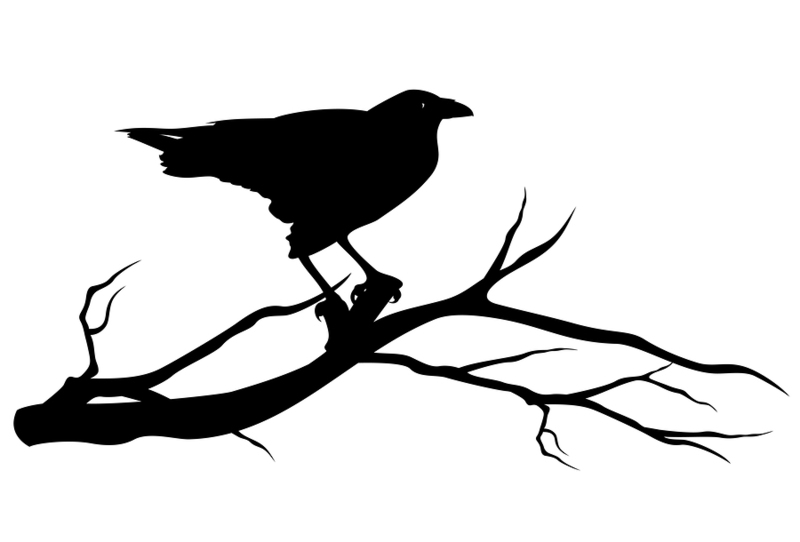 This fear is known as “death anxiety” and is usually found in all human beings to some degree, regardless of where they come from or how they were brought up. Another reason death can be controversial is because of its inescapable ties to all our religious and social worldviews. All of our most personal beliefs come into play when thinking about what happens to us after we die. Therefore, what religion you practice, or whether you have religious beliefs at all, will often help determine how you handle your own death or the death of another. At times, people with clashing beliefs can become shocked or angered by each other’s different approaches to such a momentous event, as these beliefs have deep psychological roots in most of us. What is important to remember, however, is that these differences, no matter how drastic, all stem from the same basic feeling; the desire to understand the mystery of death. Diversity is part of human nature; we, as individuals, cannot possibly be one hundred percent the same. Inevitably, each culture’s history combined with the stories of the individuals within it, create unique experiences which shape our views of death and dying. In this way, looking at how we each deal with death can be the best window into how we experience and live our lives. Nicolette Campbell is a writer and lives in California. Gire, J. T. (2002). How death imitates life: Cultural influences on conceptions of death and dying. In W. J. Lonner, D. L. Dinnel, S. A. Hayes, & D. N. Sattler (Eds. ), Online Readings in Psychology and Culture (Unit 14, Chapter 2), Center for CrossCultural Research, Western Washington University, Bellingham, Washington USA. Christine MaKellams; Your Culture May Influence Your Perception Of Death; Association For Psychological Science; May 24th 2011.